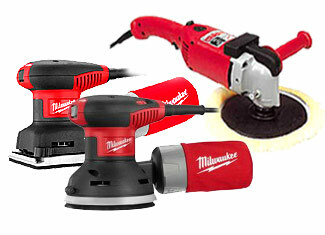 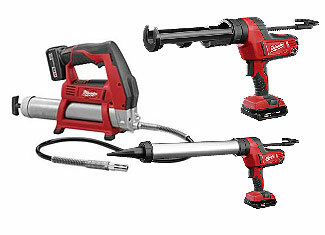 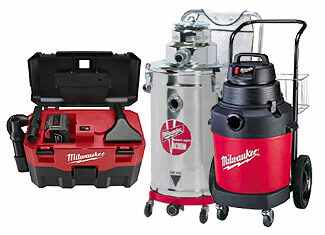 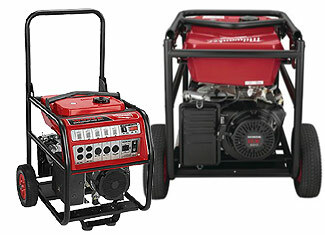 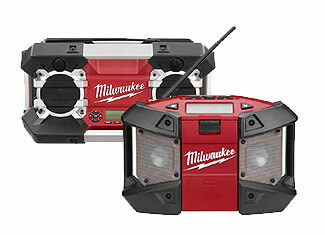 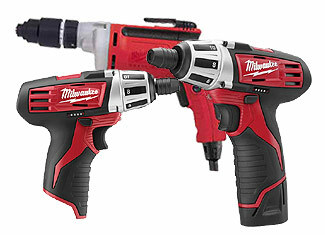 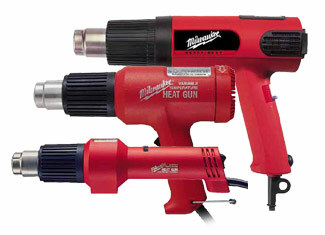 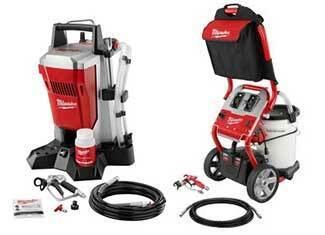 With Repairtoolparts it is really easy to hunt for the genuine Milwaukee repair parts including paint sprayer parts, cordless radio parts, blower and vacuum parts, coring and drill press parts, impact wrench parts, heat gun parts and tons of other parts and accessories. 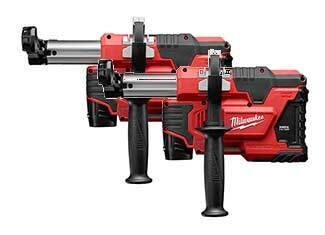 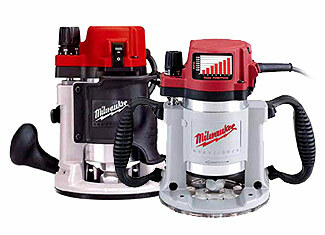 Milwaukee tools are one of the most trusted tools of the industry but excessive usage or any unfortunate accident can break or damage them. 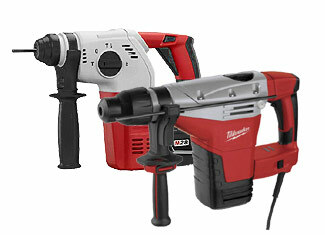 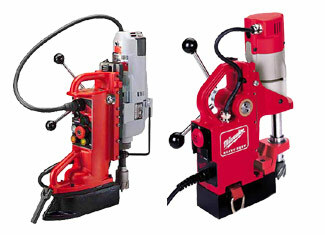 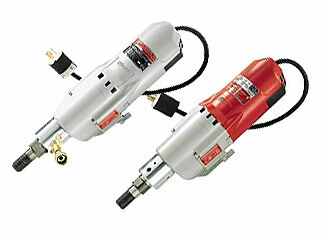 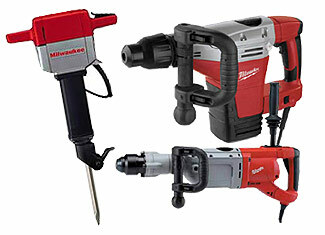 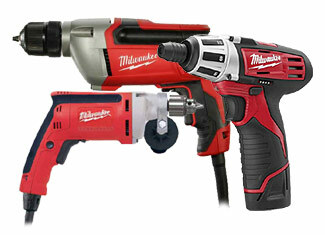 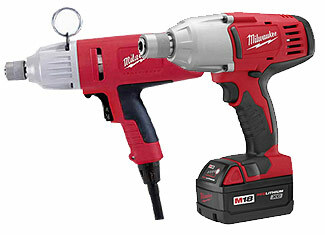 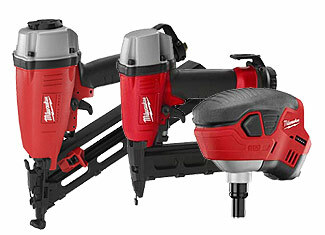 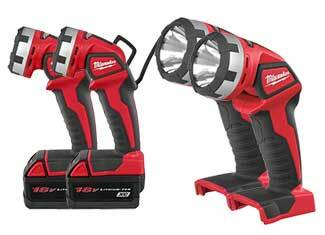 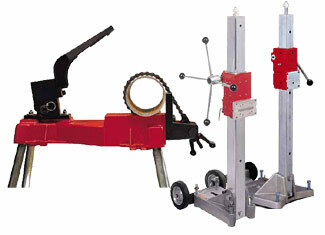 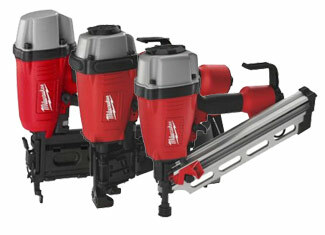 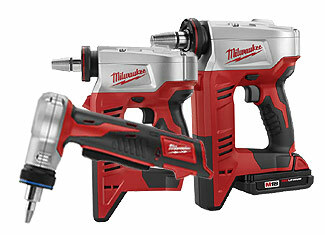 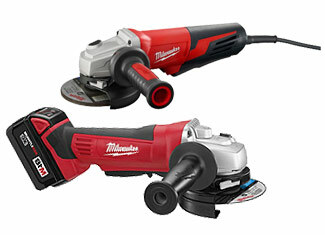 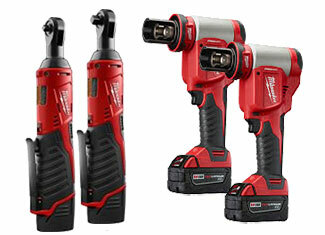 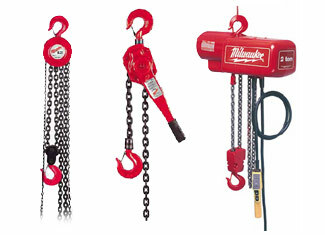 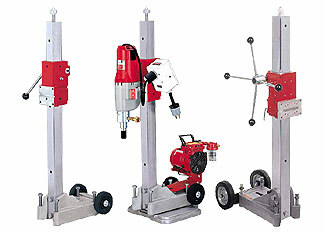 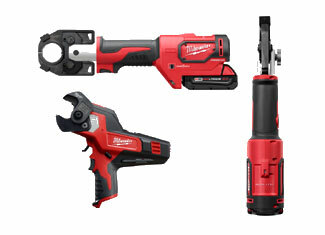 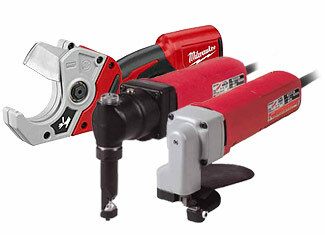 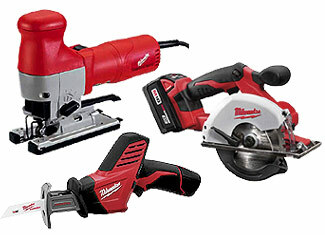 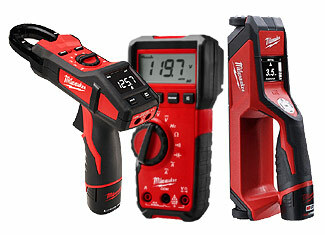 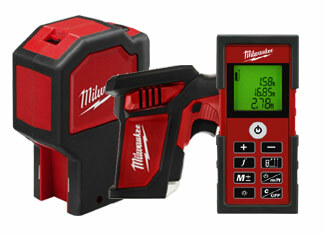 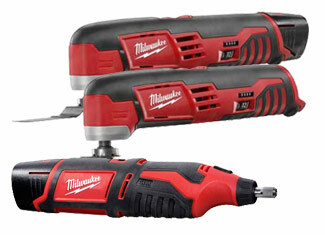 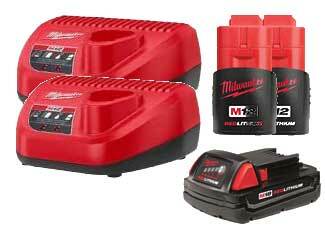 If you have got any such Milwaukee tool then you can repair it with the offerings of Repairtoolparts as we provide a complete range of original Milwaukee tool parts at reasonable prices. 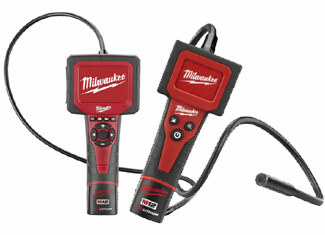 Find your required Milwaukee replacement part using our “Repair Parts Finder” that either asks for tool model number or tool part number to give you an instant result. 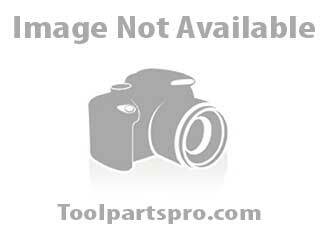 If you’re facing any kind of trouble you can always dial our toll free number 888 982 6540 for vocal assistance or for technical concerns you can use our “Ask an Expert” page. 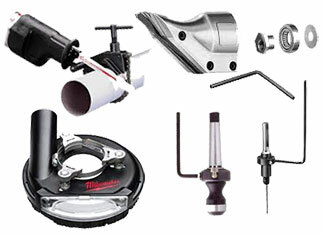 Repairtoolparts offers a complete and surprisingly pleasant shopping experience for those who are looking for a perfect balance of price and quality and exceptional customer care.